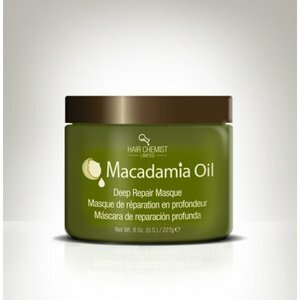 WHAT IT IS: A nutrient-rich oil treatment to seal split ends and restore dry, brittle hair to a healthy, vibrant state. 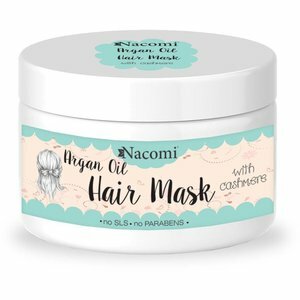 WHO IT'S FOR: Those with dry, damaged, and brittle hair. 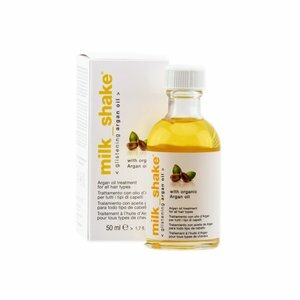 WHAT IT DOES: This nutrient-rich blend of rosehip, argan, and coconut oils effectively restores silky sheen to lackluster locks, and it seals split ends for a sleek, healthy finish. Formulated with coconut oil, it smooths the hair cuticle to lock in moisture and help reduce environmental impurities. 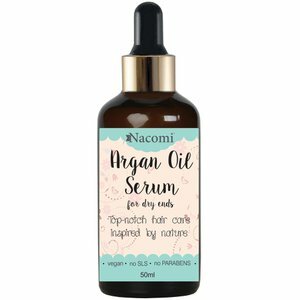 Argan oil provides extensive conditioning to restore luster and diminish frizz, while antioxidant-rich rosehip oil shields strands from UV and free-radical damage. 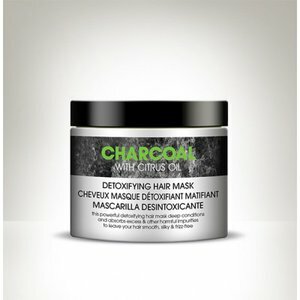 SAFE FOR: Color treated, keratin treated, chemically-treated, and relaxed hair. 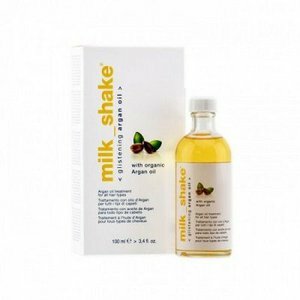 Ingredients: Raphanus Sativus (Radish) Root Extract, Caprylic/Capric Triglyceride, Argania Spinosa Kernel Oil, Rosa Canina Fruit Oil, Cocos Nucifera (Coconut) Oil, Rosmarinus Officinalis (Rosemary) Leaf Extract, Citrus Grandis (Grapefruit) Peel Oil, Citrus Aurantium Dulcis (Orange) Peel Oil, Santalum Album (Sandalwood) Oil, Citrus Tangerina (Tangerine) Peel Oil, Citrus Limon (Lemon) Peel Oil, Helianthus Annuus (Sunflower) Extract, Oryza Sativa (Rice) Bran Extract, Tocopherol*, Tocopheryl Acetate*, Fragrance. *Vegetable Derived. 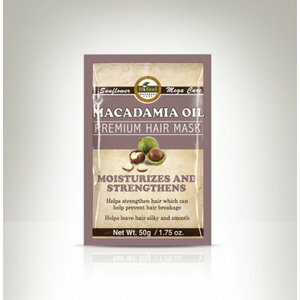 Hair Chemist Macadamia hármaski bréf 50 gr.